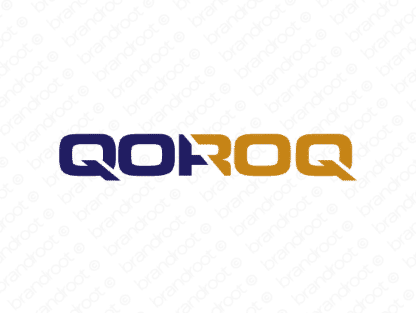 Brand qoroq is for sale on Brandroot.com! A unique name with a distinct Middle Eastern flavor. What's especially interesting is that it's a palindrome (reads the same from forwards and backwards) - a unique quality that makes it highly memorable. You will have full ownership and rights to Qoroq.com. One of our professional Brandroot representatives will contact you and walk you through the entire transfer process.